Happiness is a Hydrofoil! Happiness is what the Liquid Force Happy Foil will bring to your kiteboarding life! Our commitment to the hydrofoiling relationship has brought us to expanding the performance category of our hydrofoil line. 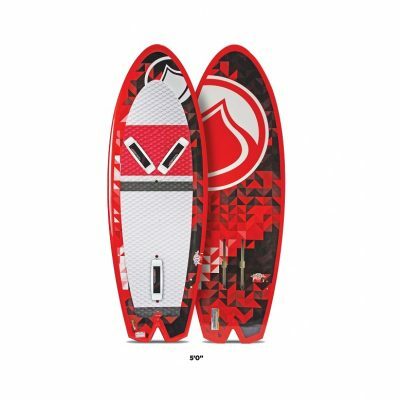 The Liquid Force Happy Foil offers next level performance in a free riding design. Longer fuselage length, thinner profile mast, multi position fuselage and medium aspect carbon wings will have you running with the fastest hydro crew at the beach while keeping foiling fun! The Happy Foil is Liquid Force’s 2nd gen foil that is now faster, lighter, more stable at high speed. They have reduced the mast diameter while lengthening it front to back to maintain stiffness. The Happy Foil is still not an outright racing foil but it is a great all around freeride foil that is plenty fast and you can trust it to withstand the abuses of learning to foil. The aluminum mast is hollow to maintain a lighter weight and the new shape allows for a faster top speeds. The new carbon medium aspect wings are still stable enough for novices but fast enough for experienced foilers to really enjoy. The Happy Pill is a great travel companion as it doubles as a surfboard when conditions aren’t right for foiling.